Comprehensive coverage of the food industry's latest, breaking news brought to you by just-food's leading network of international journalists. Get the latest comment, analysis and breaking news first. Sign up for the just-food newsletter. An industry body representing the UK's food manufacturers has issued its verdict on the decision to block a proposed merger between supermarket giants Sainsbury's and Asda. 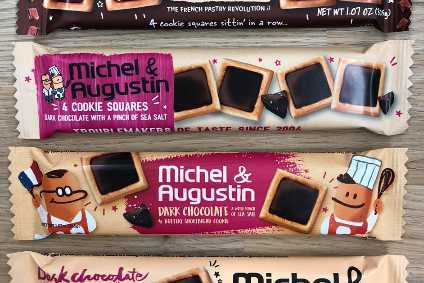 US snacking giant Mondelez International is partnering with an Israeli food-tech incubator as part of an internal venture to expand global opportunities in snacks. Beef processors including Tyson Foods and JBS have been hit with a lawsuit alleging they violated US anti-trust laws. Malaysia-based food manufacturer Leong Hup International is seeking to raise MYR275m (US$66.3m) from a public offering of shares. A business unit of UK-based frozen food manufacturer Nomad Foods has been prevented from using a nutritional labelling system in Germany. Indian packaged food group Haldiram's is planning to invest in start-up companies through a Mumbai-based incubator platform Venture Catalyst, just-food has been told. Tyson Foods has decided to sell its shares in Beyond Meat ahead of the IPO of the US-based meat-alternatives business. 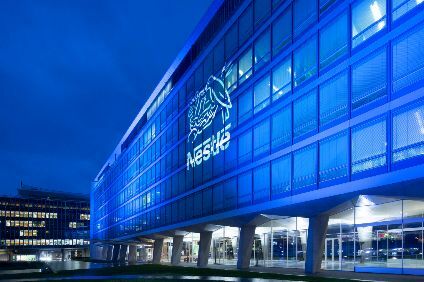 Wessanen, the Netherlands-based food manufacturer subject to a takeover bid from its largest shareholder, has set out who it wants to be its new CFO. The UK's competition watchdog has blocked the proposed merger between supermarket giants Sainsbury's and Asda. Associated British Foods, the UK-based bread-to-ethnic-cuisine supplier, has disclosed it has lost a notable own-label contract within its domestic business. Norway's sovereign wealth fund said it will support a shareholder proposal seeking annual elections of board members at US food giant Kellogg. India's LT Foods and Japan's Kameda Seika are to work together on production in the latest stage of their joint venture. Graze, the UK-based snacks business now owned by Unilever, is planning to lower the sugar in some of its products. US poultry supplier Mountaire Farms, the country's sixth-largest processor, has added to its manufacturing capacity. 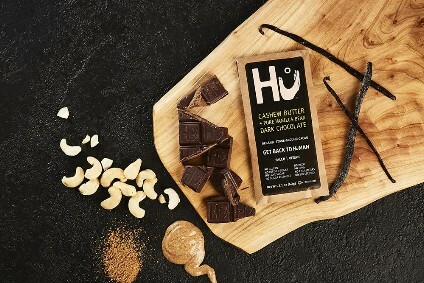 The pick of this week's new products include snack bars from Soylent, Tesco launching a vegan sausage roll and UK ice-cream firm Wheyhey moving into a new category. Kraft Heinz has reportedly hired bankers to explore a sale of its frozen potato brand just days after announcing a change at the helm of the US food giant. Aryzta, the European bakery giant, has refused to be drawn on a report in the UK claiming the company is mulling the possible sale of a business unit in the country. Cacique has acquired another US business selling Mexican-style foods in the country - and added another type of product to its portfolio. Nigeria-based flour and pasta supplier Dangote Flour Mills has attracted takeover interest from one of the world's largest agri-food businesses. G. Willi-Food International, the Israel-based kosher food specialist, has revealed it is to invest in two local businesses.